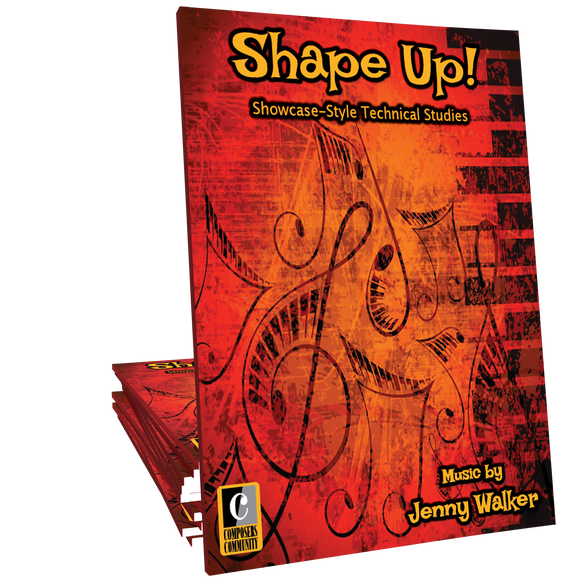 Shape Up is a collection of twelve showcase-style technical studies composed by Jenny Walker. 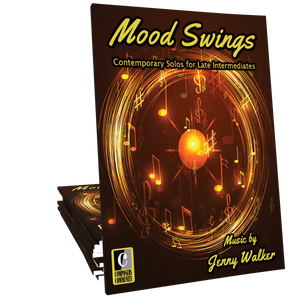 These pieces explore a variety of tonal centers and time signatures and will serve as an important collection for early intermediates and beyond. I love this as a supplement for re-enforcing techniques, especially for early intermediates!